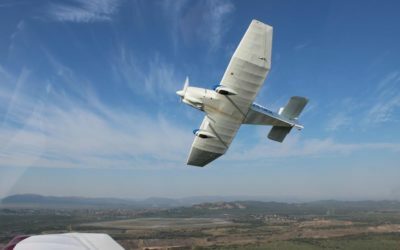 Why does true airspeed increase with altitude and temperature? 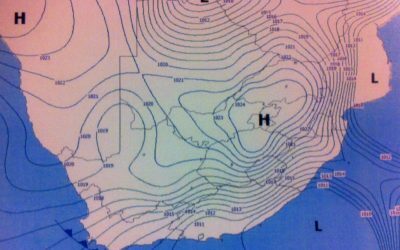 At mean sea level with all conditions being the same, indicated airspeed (IAS) will the same as true airspeed (TAS). However, when the aircraft gains in altitude, or the temperature increases (causing the air density to decrease), then surprisingly, the TAS ‘increases’. 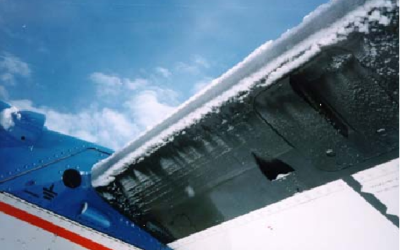 Will Flying Fast Prevent Airframe Icing? 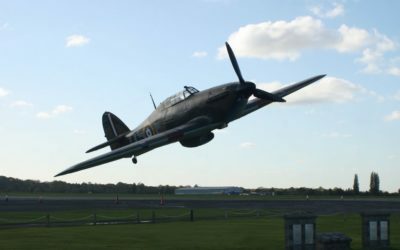 I once had an instructor who would advise his students, that even though the sky may be clear when you take off, the sky can turn ‘black and blue’ in 10 minutes. He was right, but here’s what to do if this happens to you. 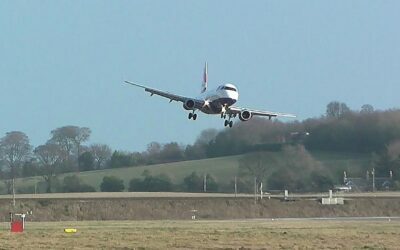 You are coming in for a landing, seem to be holding that perfect 3° glide slope and your speed is spot on. 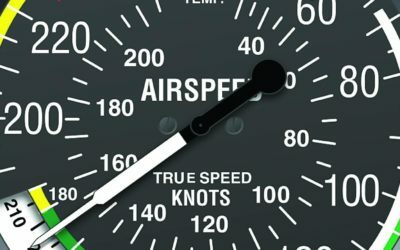 Then without warning, your indicated airspeed shows a significant decrease even though you are well-trimmed for straight and level – what on earth is going on, you might wonder? 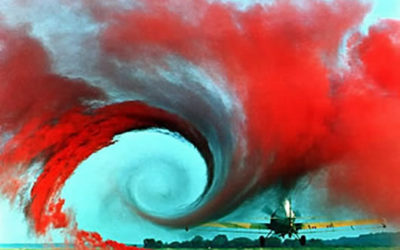 Wake Turbulence – How close to another aircraft can you go? Encountering wake turbulence can be especially scary and hazardous during the landing and take-off phases of flight, where the aircraft’s close proximity to the ground makes a recovery from the turbulence-induced problems more difficult. 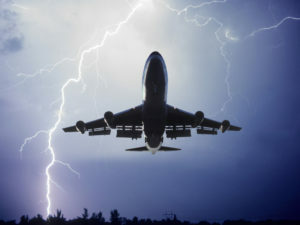 How a change in temperature en-route will affect your flight. 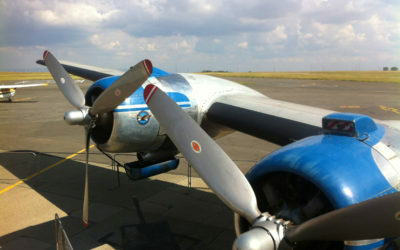 Ever thought that the ground looks closer even though your altimeter is still reading the same altitude? 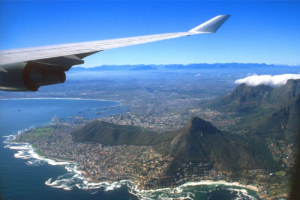 We look at how a temperature change will affect your flight and how to correct for it. There you are, flying along, looking at the scenery, when suddenly, it feels like your aircraft has hit an invisible roller-coaster, throwing you upwards, and downwards, to such a degree that you want to grab on to your seat. Turbulence can not only result in screaming, vomiting passengers, but also sweat beads on pilots’ brows. 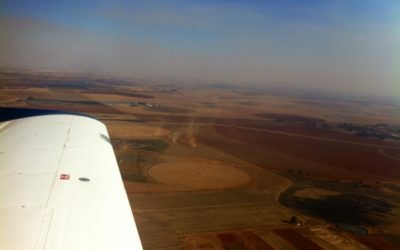 It is important to be able to understand the requirements, with regards to distance from clouds to ensure the safety of your flight, especially if you are VFR. Understanding the difference between cloud base and cloud ceiling seems a challenge, but actually it isn’t! High to Low, Careful Go! 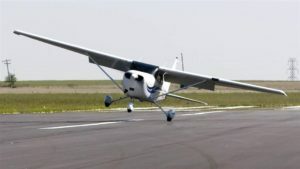 When starting flying lessons, we are given a lot of sound advice, but over time, especially if you don’t fly longer cross country trips on a regular basis, the warnings become faded and are sometimes forgotten. One of these wicked phrases that we were all taught is ‘High to low, careful go!’, but understanding what this means can be a challenge. 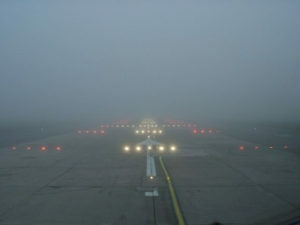 RVR, or Runway Visual Range is something that you will usually hear on an ATIS report or see on the Metar when visibility is on the poor side, it is also the main criteria for instrument approaches, but what exactly is it? 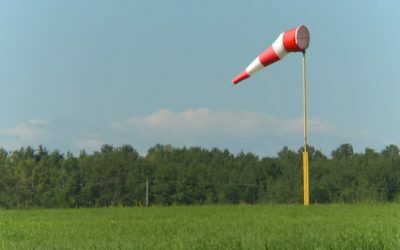 The fact is, apart from your aerodrome, it is unlikely that you will find windsocks conveniently placed on your route, nor will every area be covered by ATIS reports, so how do you determine wind direction? 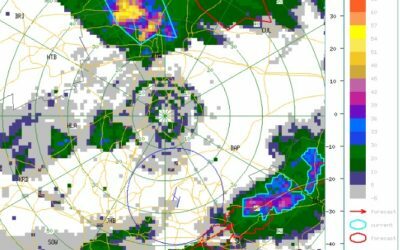 Downdrafts – What should you do? Students! Got a question or topic you're stuck on?